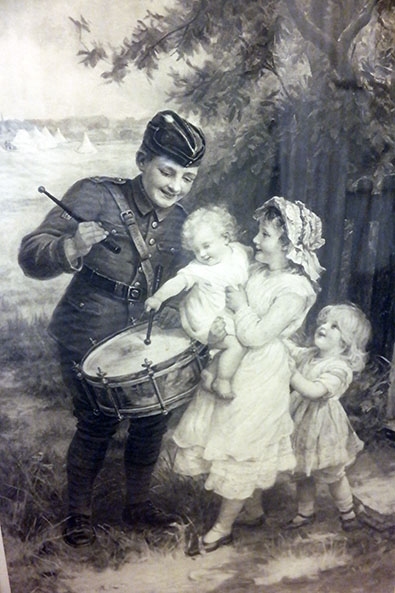 A lovely large engraving depicting children with a drum. 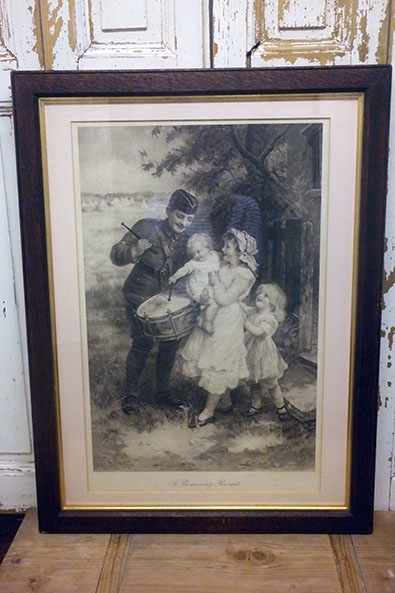 Framed in a dark wooden frame with glass, in very good condition. 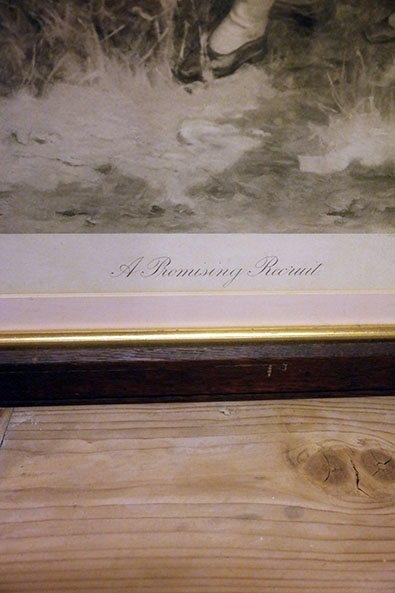 The frame measures approx. 72,5 x 47,5 cm, the engraving itself measures approx. 54 x 36 cm.